I was going to give this next book review to G but after I started reading it I am so glad that I didn't. 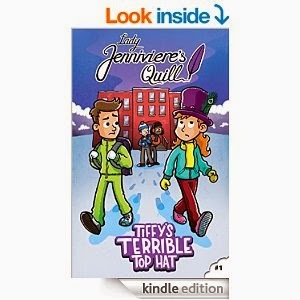 The book is called Tiffy's Terrible Top Hat and it is available on Amazon for $3.49 here. I find this spendy for a childrens Kindle book but I got it free for my review. I don't recommend this book for younger beginner chapter book readers. They will be able to read it just fine and the message is a good one but...there is a line in the book "if she still believed in Santa Claus" now my young child G is 8 and still believes in Santa and I am not ready to blow that for him. In the book the girl is seriously trouble. 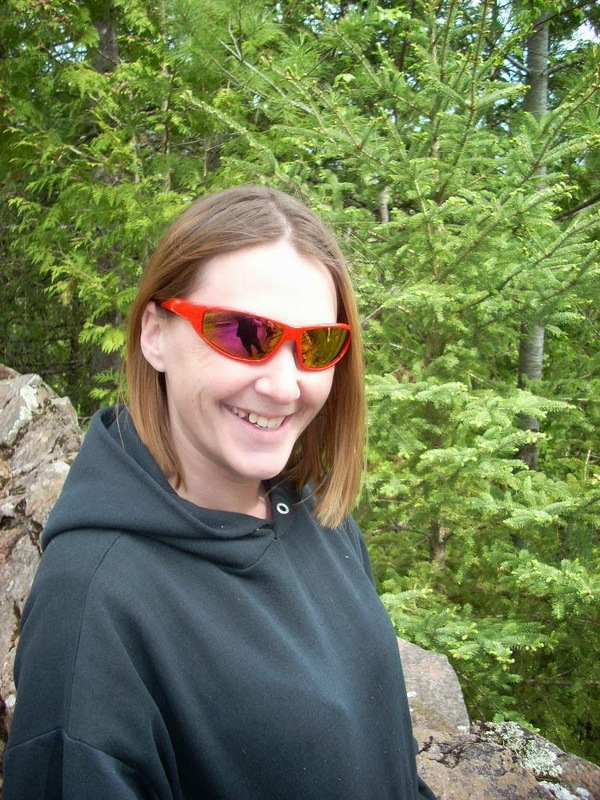 She bullies kids, lies, steals, and even picks on her younger sisters. She is very vain and a young beauty contest participant as well. Then something starts to happen and she becomes the one being laughed at and soon changes who she is. Like I said a very good moral to the story and if it didn't have the line about Santa in it I would recommend it to everyone. I gave it 4 stars on Amazon but did put in my review the comment about Santa to warn parents before they give it to their young children like I almost did. So if your kids don't believe in Santa this book will be great for them but if they still do look elsewhere for an anti-bullying book.